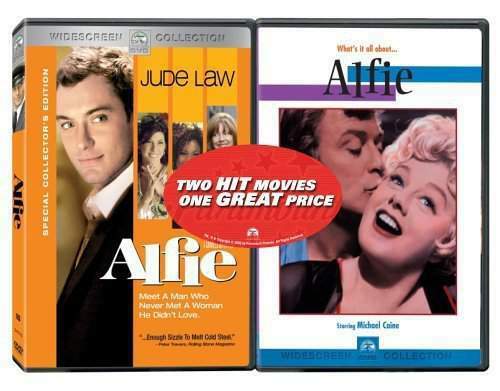 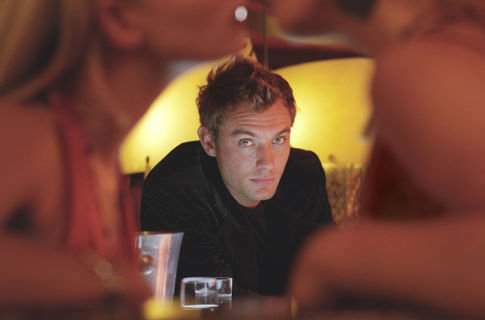 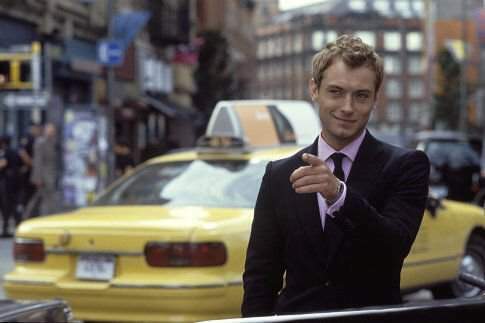 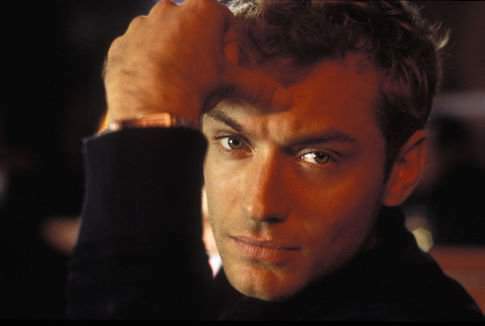 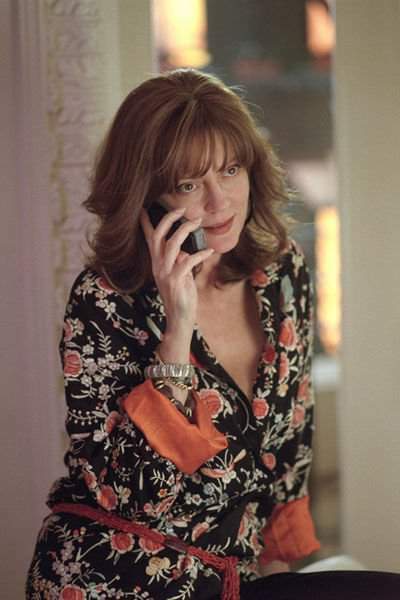 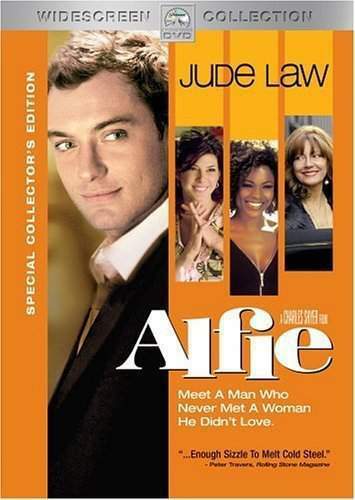 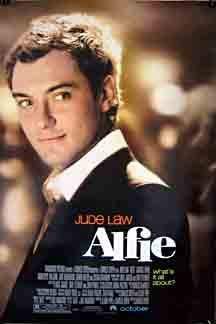 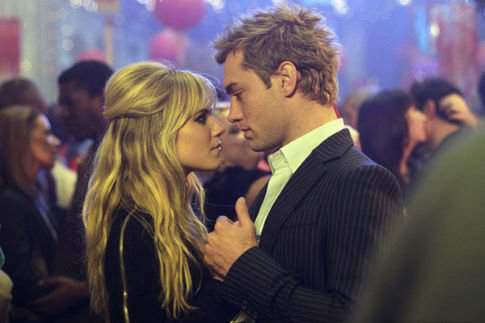 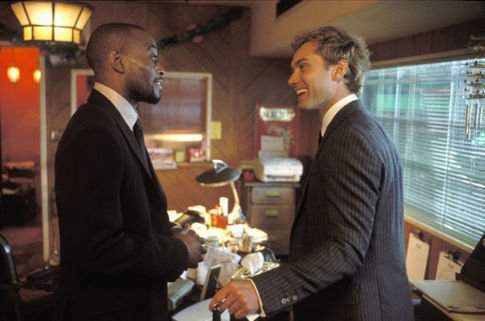 In Manhattan, the British limousine driver Alfie (Jude Law) is surrounded by beautiful women, most of them clients, and he lives as a Don Juan, having one night stands with all of them and without any sort of commitment. 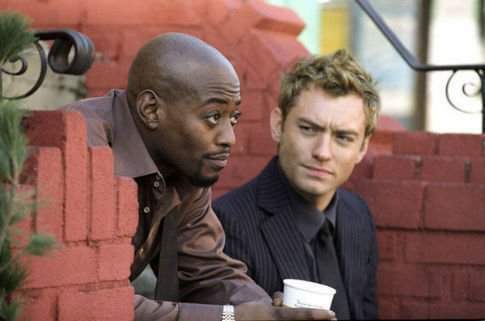 His girl-friend and single-mother Julie (Marisa Tomei) is quite upset with the situation and his best friends are his colleague Marlon (Omar Epps) and his girl-friend Lonette (Nia Long). 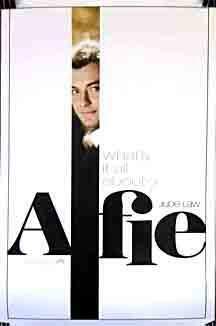 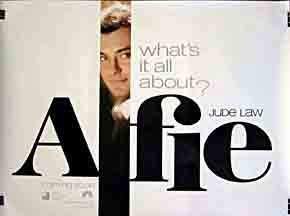 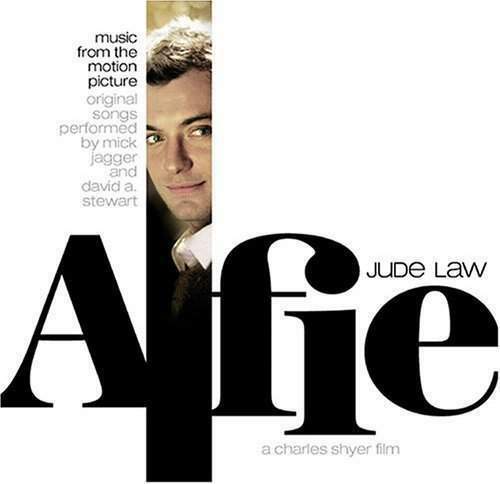 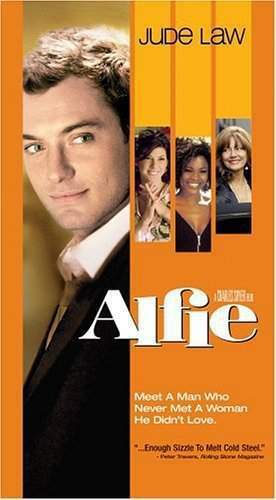 Alfie has a brief affair with Lonette, and the consequences of his act forces Alfie to reflect and wonder about his life style.